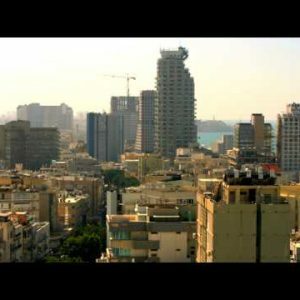 Categories: Homepage Best of Stock Footage Reel, Best of Stock Footage Reel NAB, Israel 4K UHD Stock Footage Reel, Best of 4K Ultra HD UHD Stock Footage Reel, 2012 Best of Stock Footage Reel, 2012 Best Timelapses Stock Footage Reel, Israel 4K UHD Stock Footage Reel Long, Israel The Holy Land Stock Footage Reel, Israel. Tags: cemetery, christianity, church, church of mary magdalene, cityscape, dome, faith, garden of gethsemane, gethsemane, gold, gravestone, graveyard, hills, historical, islam, israel, jerusalem, jewish, judaism, landscape, magdalene, mary magdalene, mosque, mount, mount of olives, mountain, olive, orthodox, panoramic, religion, religious, rock, russian, spirituality, stone, sun, sunset, time, time lapse, timelapse, tourism, track, tracking, view. Time-lapse from the Mount of Olives overlooking the cemetery towards the Dome of the Rock at sunset. 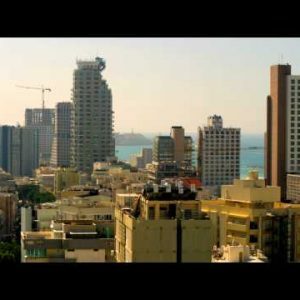 Stock Video Footage of Tel Aviv and the Mediterranean Sea shot in Israel at 4k with Red.